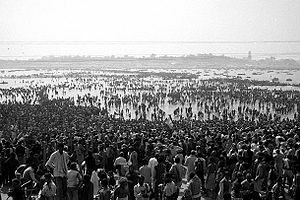 ↑ "Petition File In High Court Against Ardh Kumbh Name As Kumbh In Prayagraj - अर्द्धकुंभ का नाम कुंभ करने के खिलाफ हाईकोर्ट में याचिका, शुक्रवार को होगी सुनवाई". Amarujala.com. 2019-01-02. पहुँचतिथी 2019-01-13. ↑ Sign Out (2016-04-22). "Full or ardh? 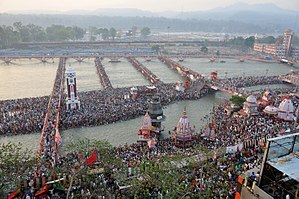 UP government's mela hype triggers fight over Kumbh name". हिंदुस्तान टाइम्स. पहुँचतिथी 2019-01-13.